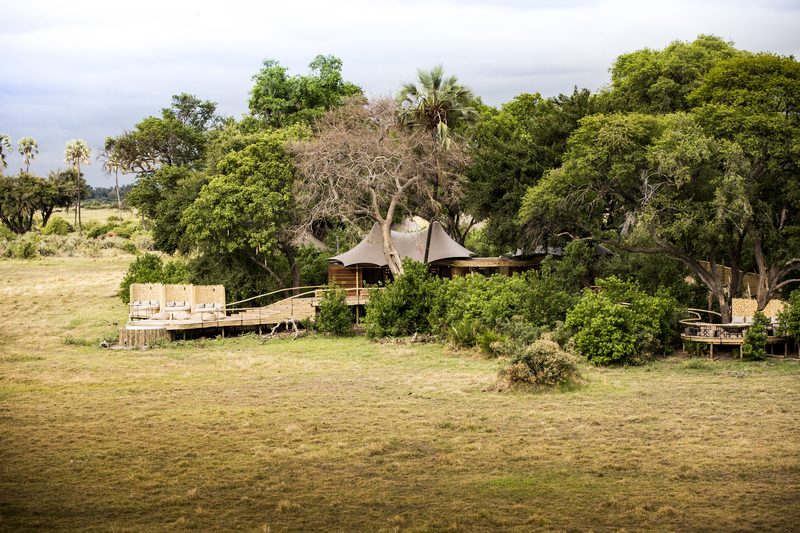 The iconic Mombo and Little Mombo camps in Botswana have officially reopened! After a long rebuild, these camps are back and better than ever. 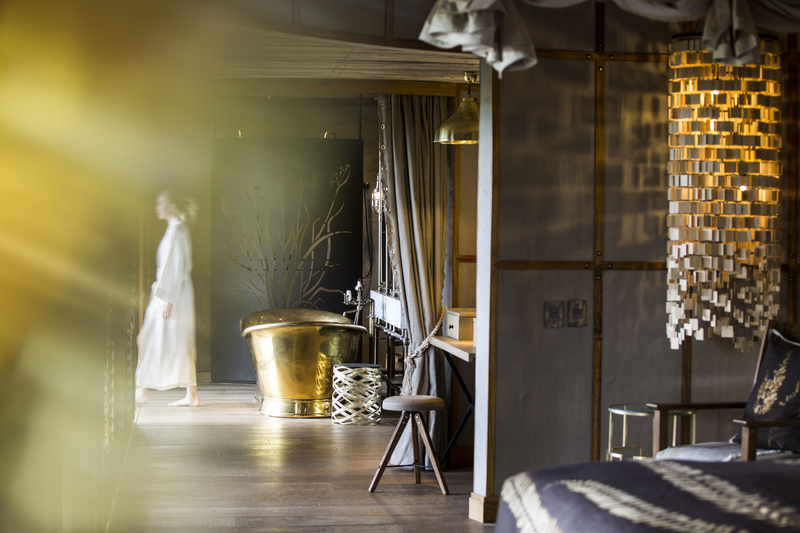 The new camps will remain rooted in an authentic bush-camp feel to ensure that the original Mombo experience is retained, while also comprising of the most appropriate and sustainable luxury required of such a leading destination. A mix of wooden furniture works together to feature a collection of pieces sourced over the years, resulting in a personalized feel. Other interior features include headboards and bed bases made of crackled leather with hand stitching on the seams, wooden and brass chandeliers, and custom-made, hand-painted embroidered cushions. Words can only do so much justice for a camp of this caliber. 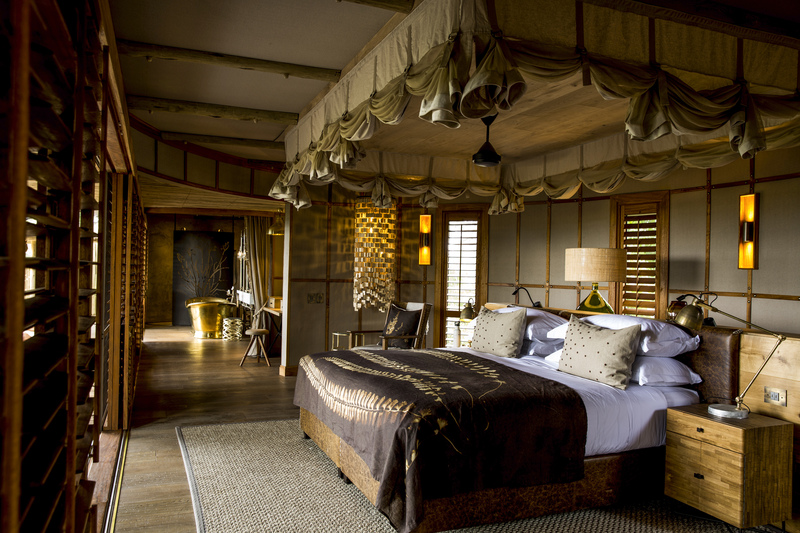 In fact, Mombo has even been referred to as the “Rolls Royce” of safari camps! We have been privileged to witness three generations of Mombo Camp, undoubtedly one of Africa’s foremost wildlife and ecotourism destinations. 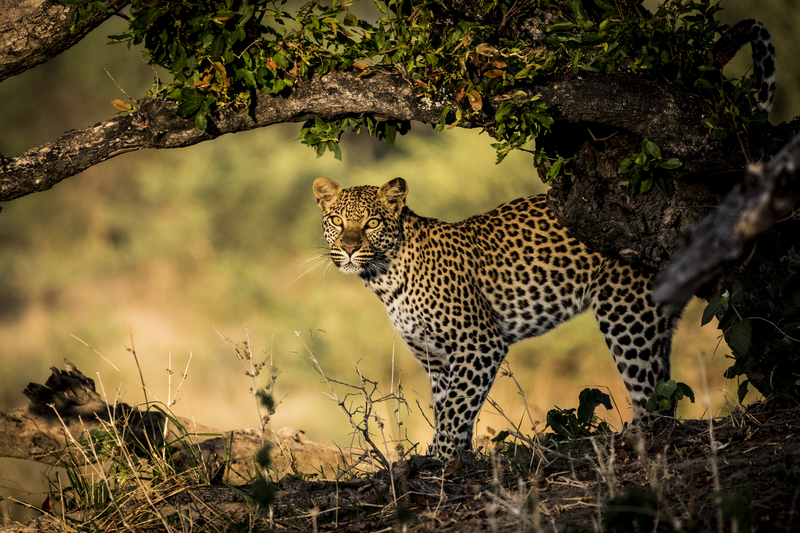 The goal was to rebuild the camps in such a way as to maintain the Mombo traditions and history stretching back nearly 30 years, yet rebuilding to the highest and most innovative standards – and Wilderness Safaris clearly succeeded. Please contact us to secure your spot at this gorgeous camp and fall under the magic of Botswana!